We are looking for the best dog walking routes on Exmoor. It’s up to you to decide what makes it the best – a river for your dog to swim in or a pub with a beer and lovely food for you at the end of it, we don’t mind! Don’t forget to tell us the name of your dog(s)! All entries will be published on Exmoor4all (FB/website). 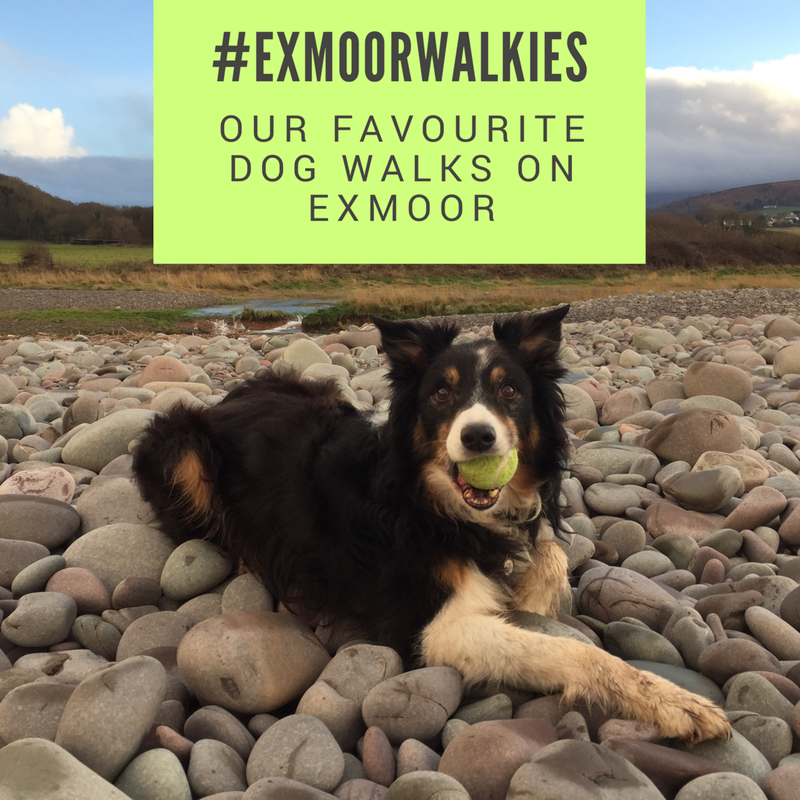 If all goes to plan, we are putting a little book together with a collection of #Exmoorwalkies, featuring your favourite walks and your photos. PS The small print: By submitting your photos and text you allow us to use these in our publications (print & digital).